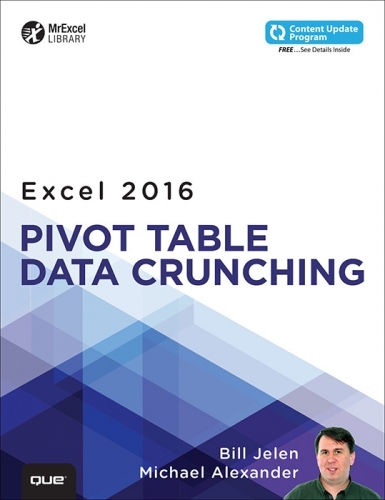 This book will show you everything from your first pivot table through advanced topics. 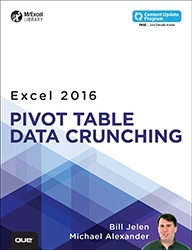 This is the 5th edition of the best-selling book on Pivot Tables. Updated for Excel 2016, Power Pivot, Power Map, and PowerBI.com. 416 pages. Includes Content Update Program from QUE.